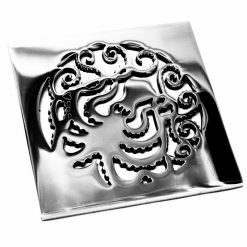 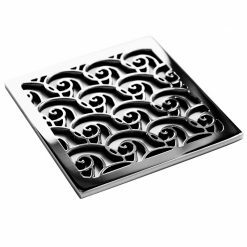 Our Designer Drains for WEDI will add a luxurious detail to your shower and/or provide inspiration for a complete bathroom design. 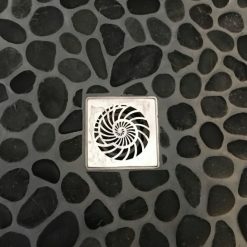 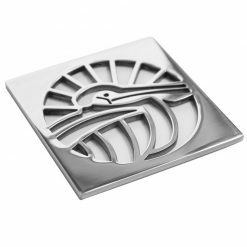 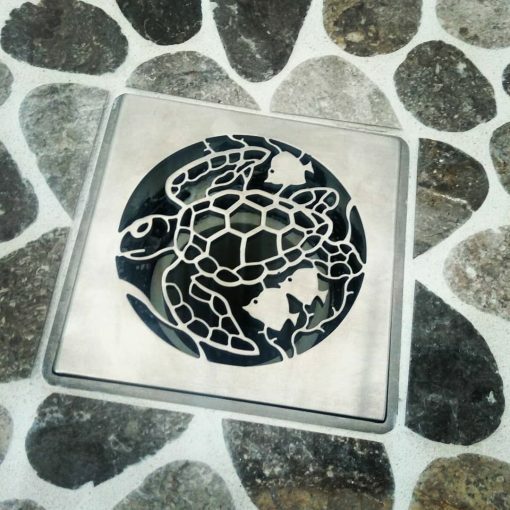 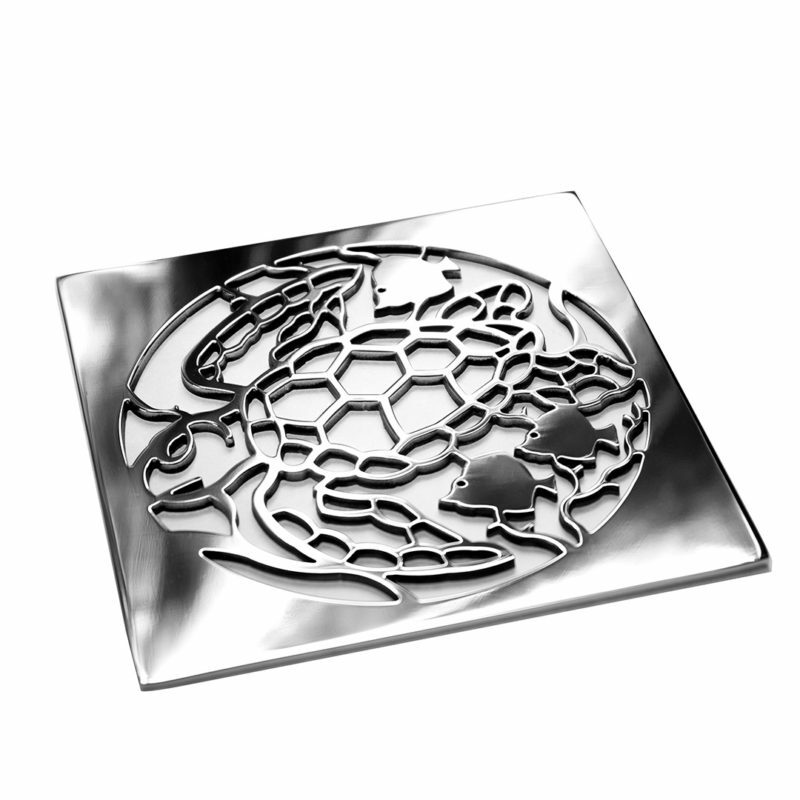 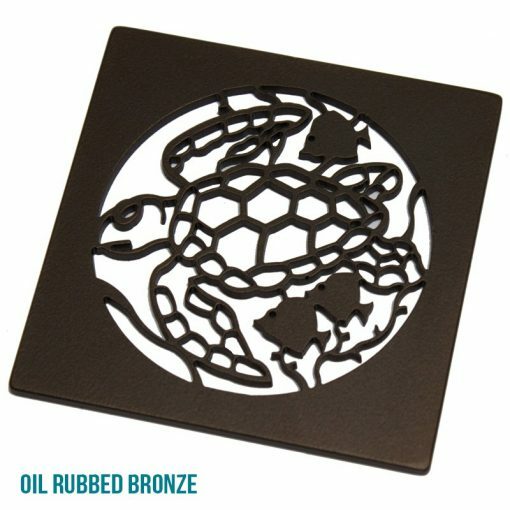 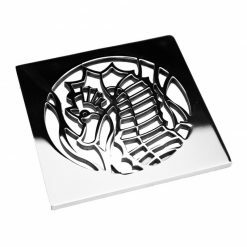 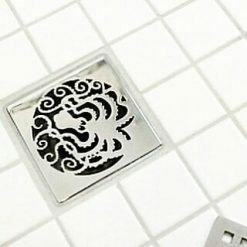 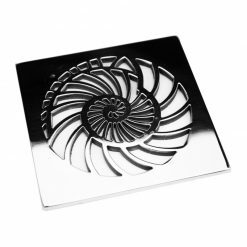 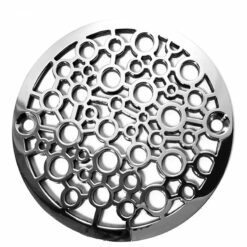 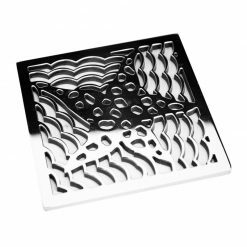 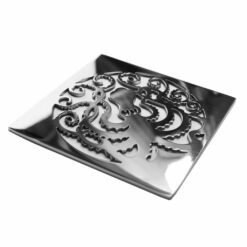 We have a wide selection of sizes and designs available for both round and square shower drains. 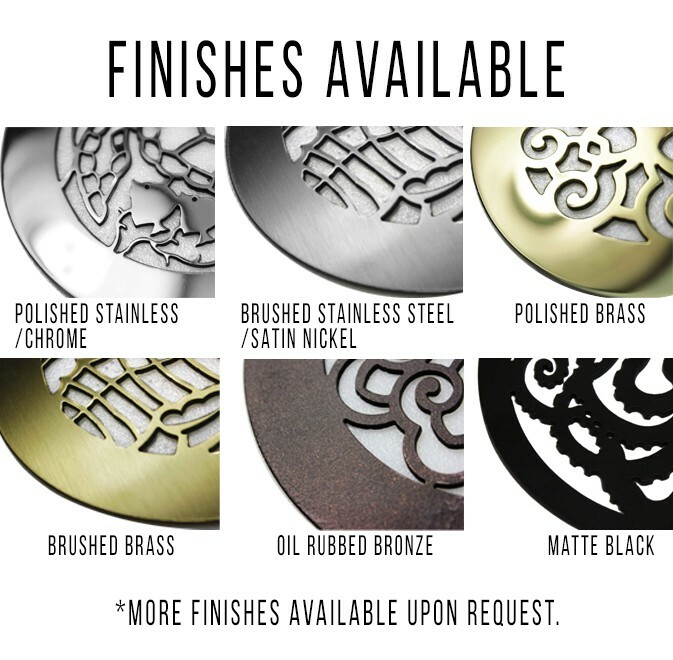 Select below.